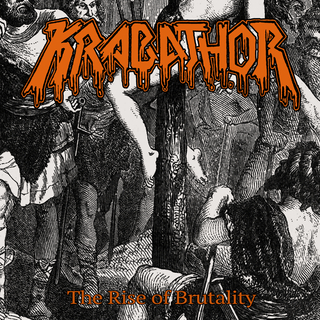 Czech's most brutal band ever, KRABATHOR!! With their killer MCD "The Rise of Brutality". 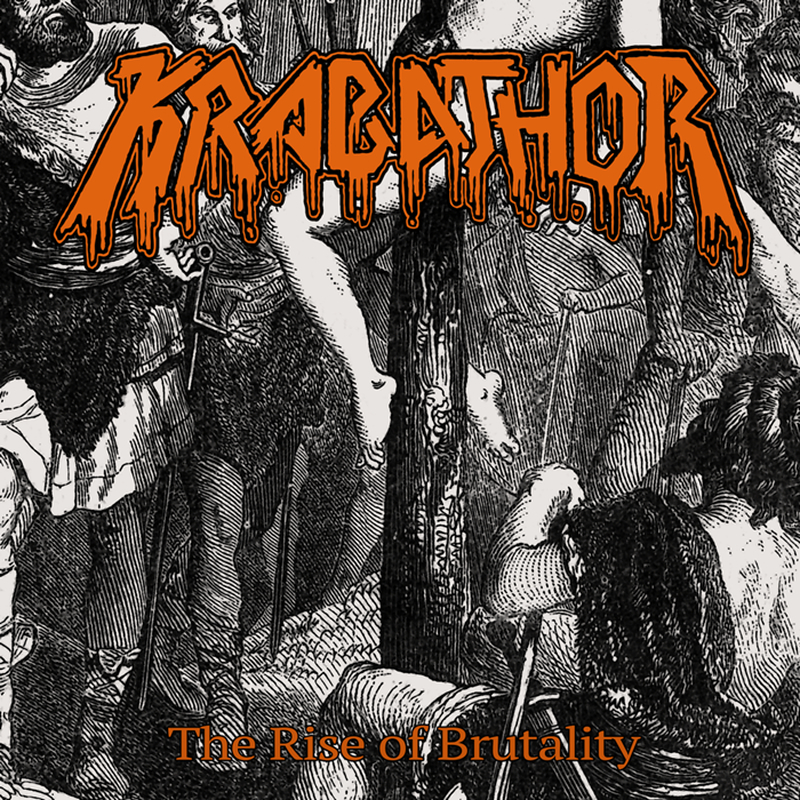 Czech's most brutal band ever, KRABATHOR!! With their killer MCD "The Rise of Brutality". *Track 5 originally from the first Krabathor demo "Breath of Death", re-recorded and released as a bonus track on the special edition "Lies". *Track 6 originally from the second Krabathor demo "Total Destruction", re-recorded and released as a bonus track on picture disc LP "Orthodox".